Bruce Springsteen has confirmed a UK tour for 2019 as well as a new album. As his Broadway show Springsteen on Broadway comes to an end, he's looking towards his next project and a 'solo record' and UK tour with the E Street Band. European dates, and possibly an Irish date, are expected to follow. Speaking to The Times, he said the new album, his first since High Hopes in 2014, will be a 'singer-songwriter album - more of a solo record'. 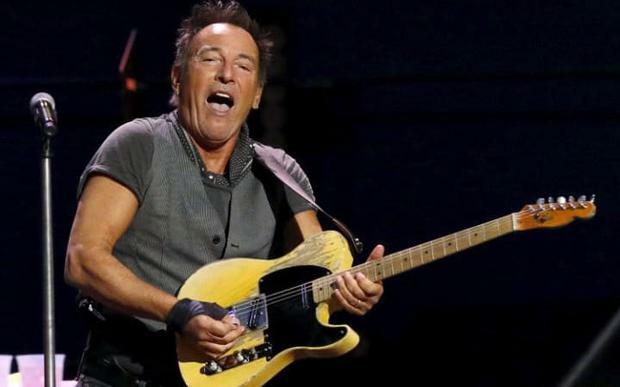 Springsteen bagged Tony Award for his Broadway show, which has been garnering rave reviews over the past year. A double length live album version of the show is in the works and Netflix will release the concert film of the show on December 16.